Dive in to the plane of Ravnica and represent your allegiance to your guild! 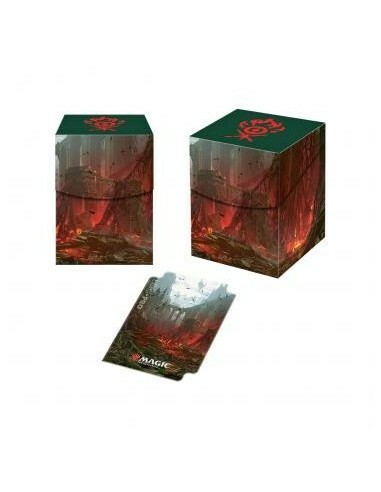 Store and protect your favorite deck with this Magic: The Gathering PRO-100+ Deck Box, featuring the "Orzhov" guild symbol from Ravnica and sized to fit 100 standard size (2.5" x 3.5") gaming cards double sleeved in Ultra PRO Deck Protector sleeves. 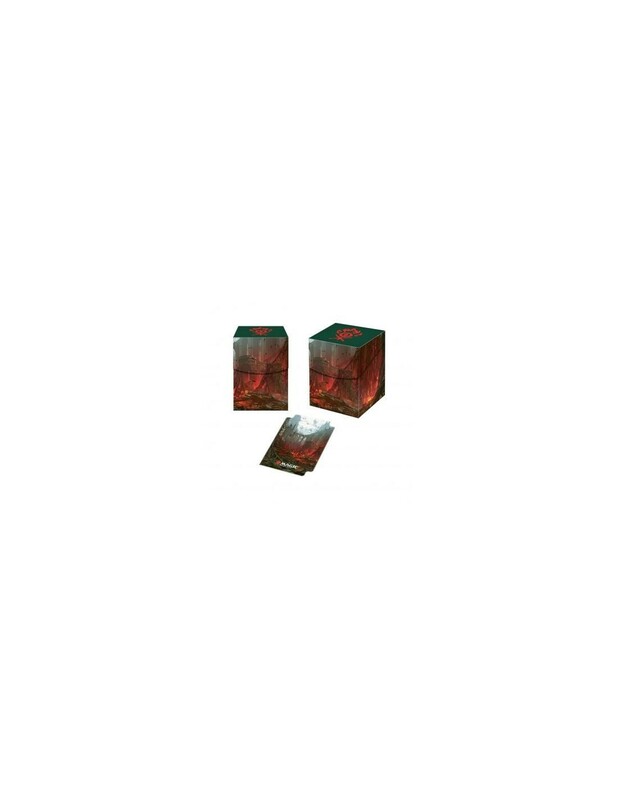 With full color printing and limited production, this Deck Box is a great addition to any MTG collection. This box is light, easy-to-carry and made with archival-safe, rigid polypropylene material. The self-locking lid design with write-on strip makes it easy to secure and identify your deck, while thumb notch sections provide easy access to cards. Each box comes with one (1) deck divider with full color artwork.